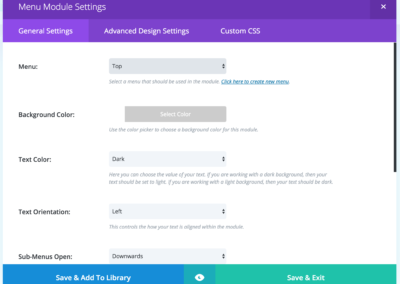 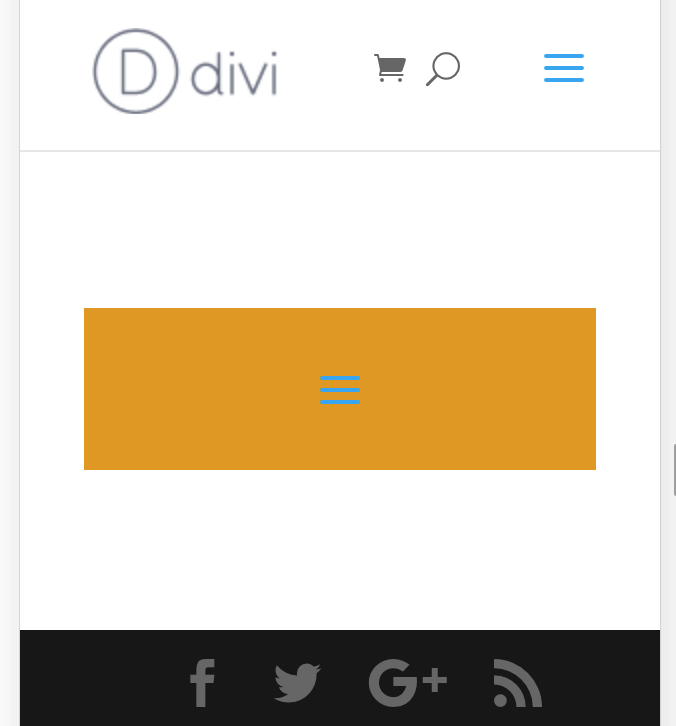 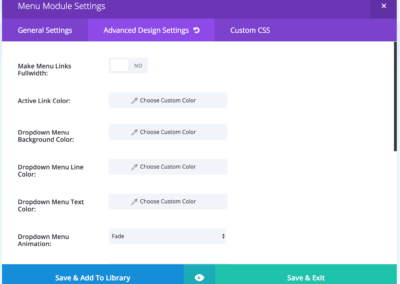 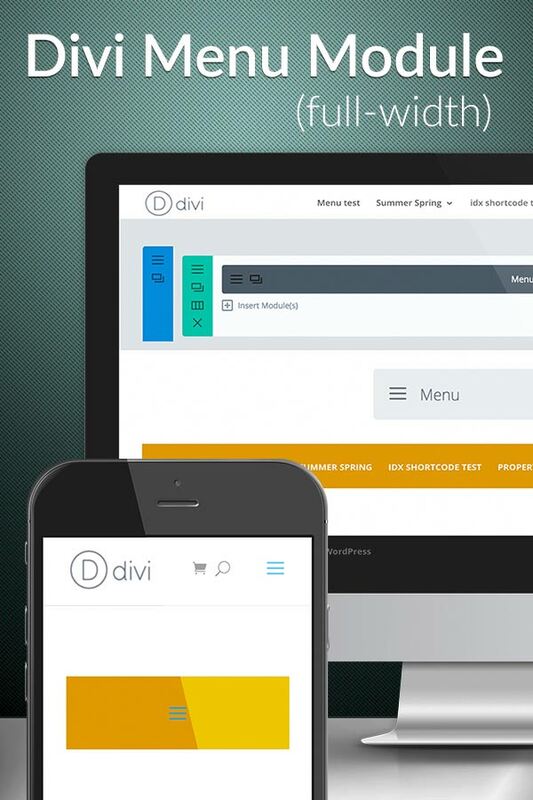 A common request for Divi users is a menu module. 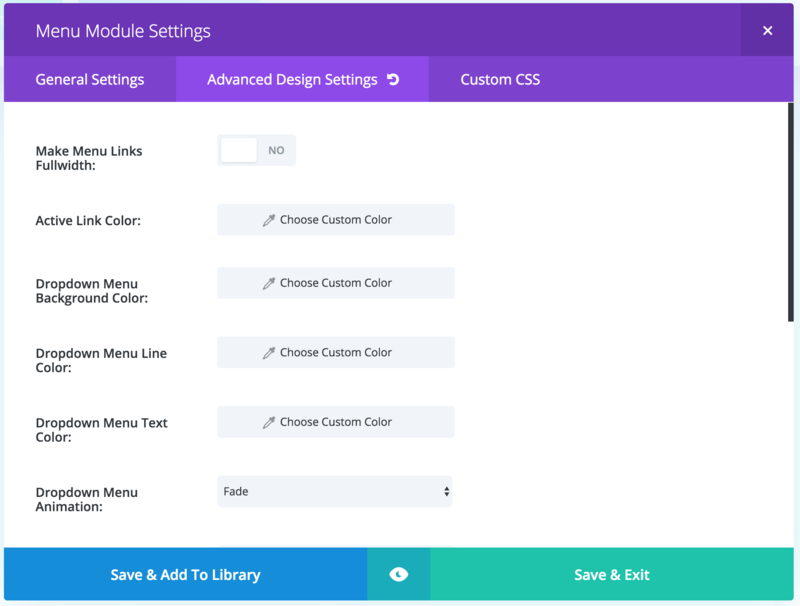 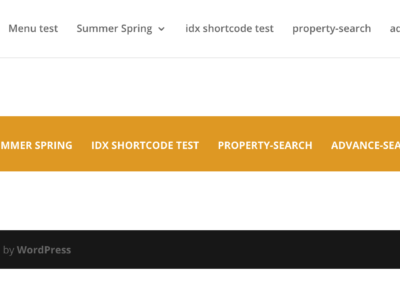 Elegant Themes provide an excellent Full Width menu module but sadly it doesn’t work in ‘normal’ width sections. 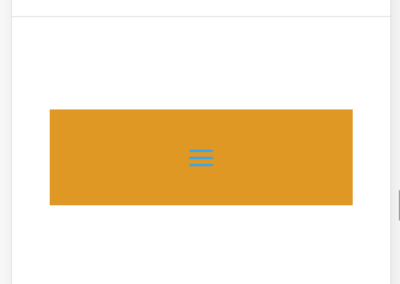 This is the answer to that need. 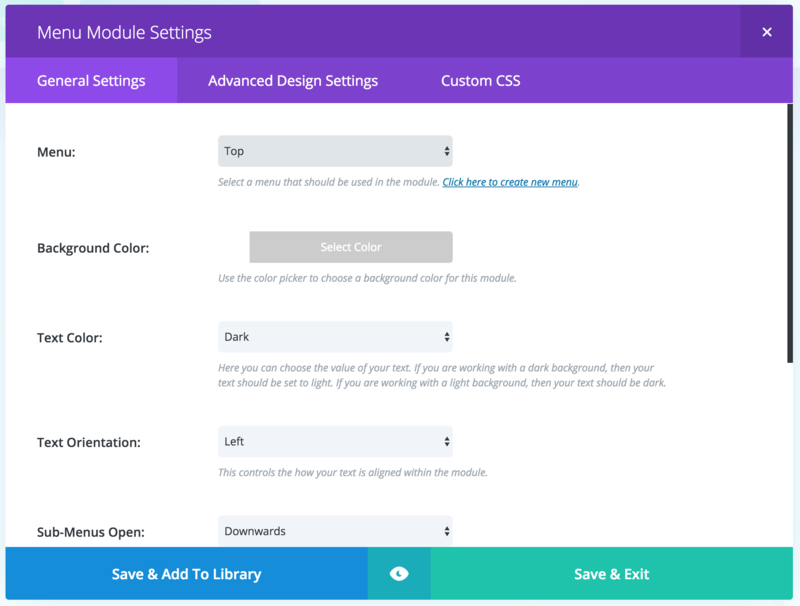 A nice little module that has the same options as the ET full width version including burger menu in responsive and advanced design settings for styling. 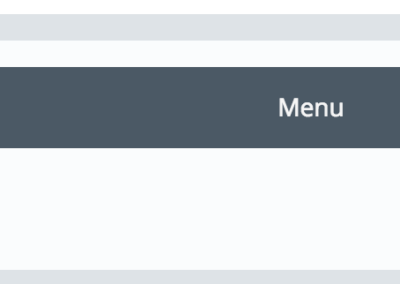 See screenshots for more information.